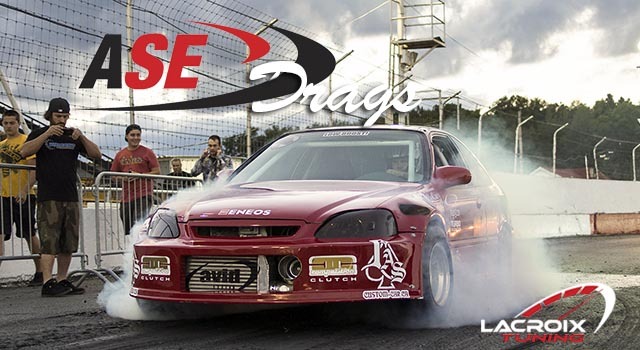 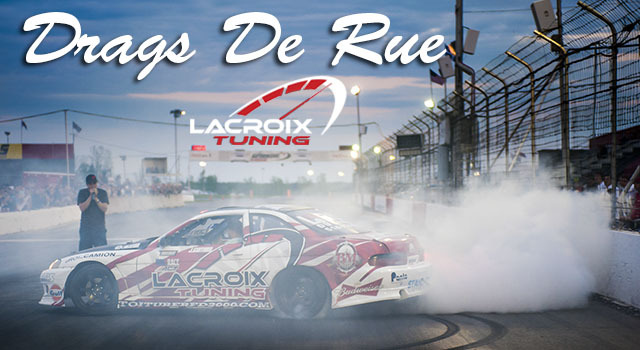 It might of felt like a day in October but it was the official opening day for the Lacroix Tuning Drags at Autodrome St Eustache…. 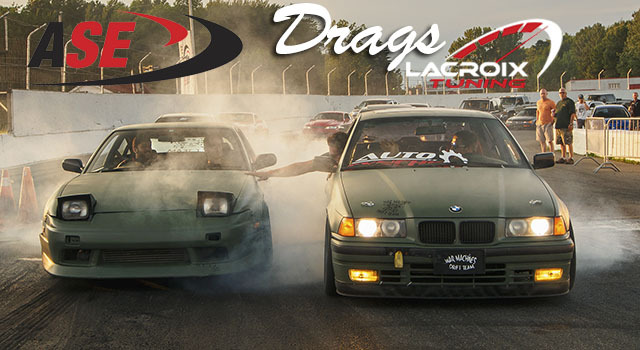 It’s crazy that its almost October and the Drags at Autodrome St-Eustache are still jam packed with spectators and really fast cars. 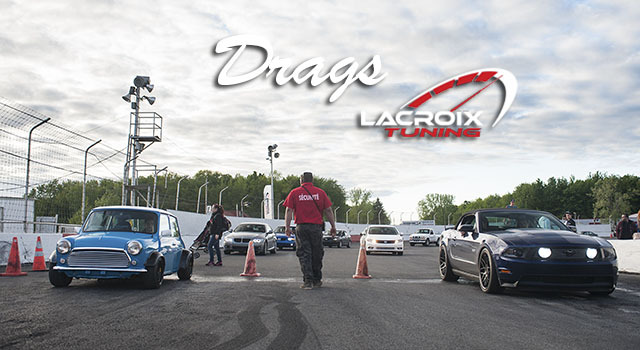 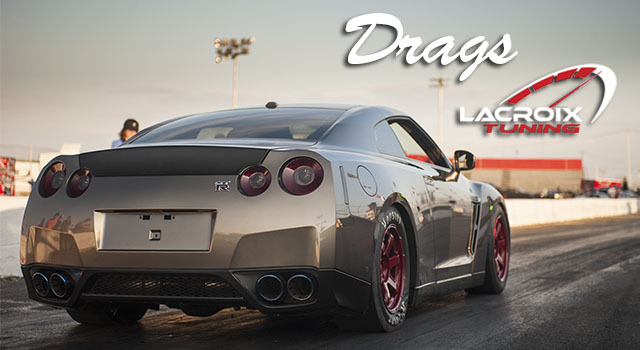 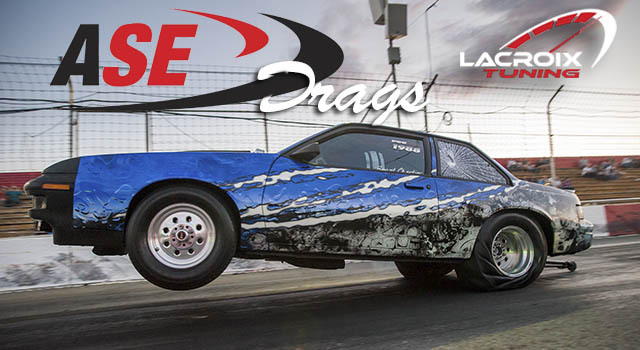 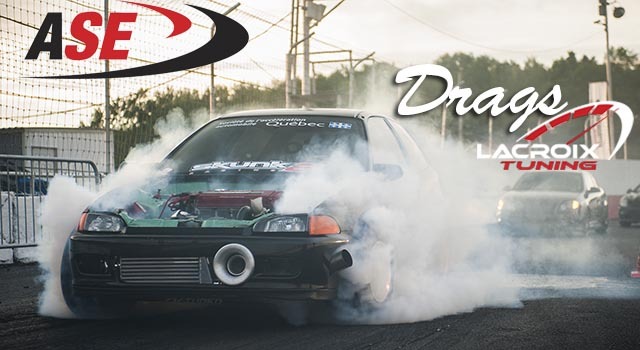 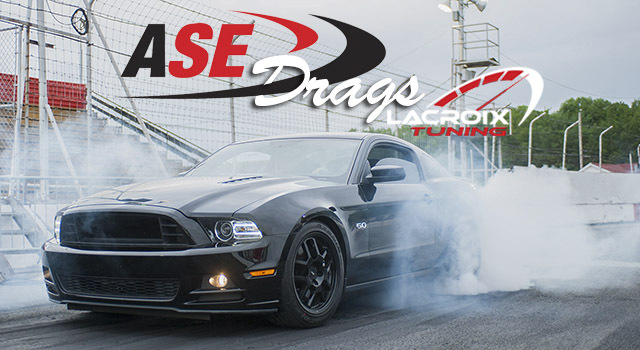 Here are the photos from Wednesday’s Lacroix Tuning Drags. 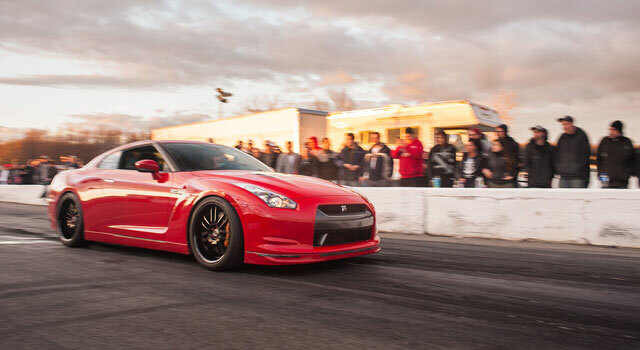 There were plenty of cars on site to enjoy the nice weather.